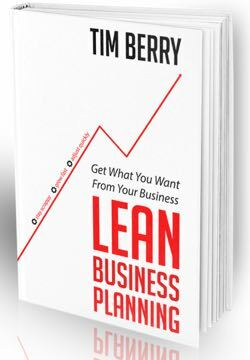 Video interview on lean business plan and lean business planning. Why every business owner should have a simple lean plan to manage better. I was pleased to join Dustin Luther of D&B B2B for this Facebook Live video on lean business planning. Thank you, Tim, for you support and inspiration in a moment that I need a new kick.